Thread: NEW: Molinard - Molinard De Molinard For Women! 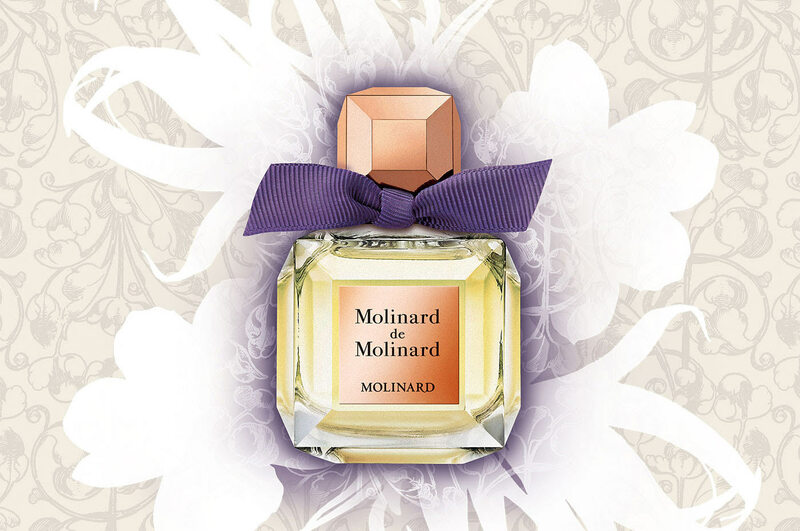 Molinard de Molinard by Molinard is a Floral Green fragrance for women. This is a new fragrance. Molinard de Molinard was launched in 2017. Base notes are amber, patchouli and vetiver. NEW: Molinard - Le Rêve Nirmala for Women!